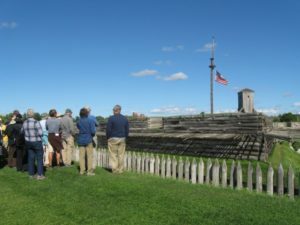 Beginning in Memphis and following the Mississippi River south to Natchez, our journey travels through more than five thousand years of history – from ancient earthen mounds to Civil War battlefields. 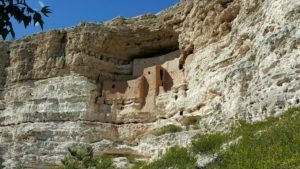 As early as 3500 B.C. and for the next five thousand years, rich and complex moundbuilder cultures developed along the fertile Mississippi River Valley. 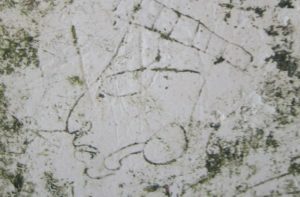 But in the 1500s Spanish invasions led to a drastic decline in the native population. Amidst the charm of the Old South and the magic of one of the world’s greatest rivers, our trip explores the region’s fascinating cultures. 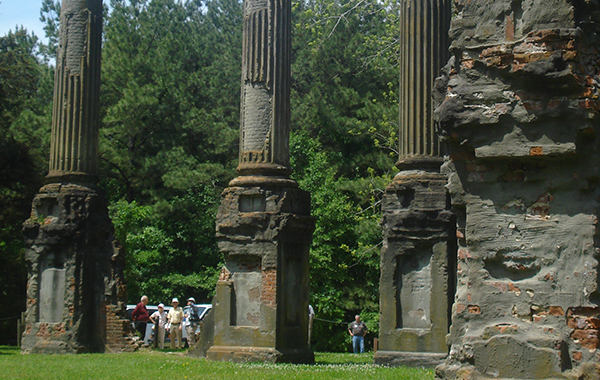 Read the 2014 blog “Touring the Peoples of the Lower Mississippi Valley” . 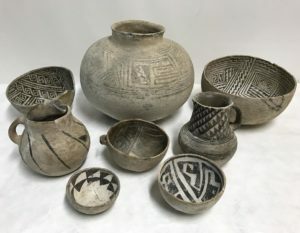 Join us in Memphis for a welcoming cocktail party and an introductory lecture with archaeologist Dr. Jeffrey Mitchem, who is stationed at Parkin Archaeological site and is an archaeologist with the Arkansas Archaeological Survey. We’ll spend the evening in Memphis. We’ll cross the river, following DeSoto’s route to Parkin, Arkansas. Today the 18-acre moated village is a state park. Then we’ll head to the McClellan-Ritter Site, a Conservancy preserve that was occupied during the Woodland and Mississippian periods. Next we’ll go to Wilson to visit the Hampson Museum. We will return to our hotel in Memphis for the night. Our first stop is Battery D, a Civil War site that was one of the four defense batteries in Union-held Helena, Arkansas. After lunch we’ll visit what was once a Conservancy preserve, the Menard-Hodges site on the Arkansas River. 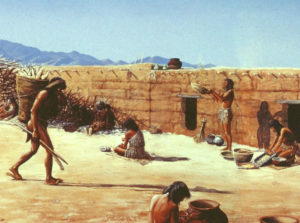 This site has at least six mounds and was likely the Quapaw village of Osotouy. Here in 1686 the Frenchman Henri de Tonti established the first European settlement west of the Mississippi. Our guide will be Dr. John House with the Arkansas Archaeological Survey. Continuing south, we will spend the night in Monroe, Louisiana. We’ll start the day with pastries, coffee and a lecture about the Watson Brake site, near Monroe, Louisiana, then visit these famous Archaic mounds, which the Conservancy helped preserve. 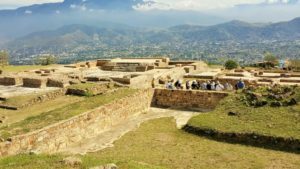 This magnificent ancient mound complex dates to 3500 B.C. 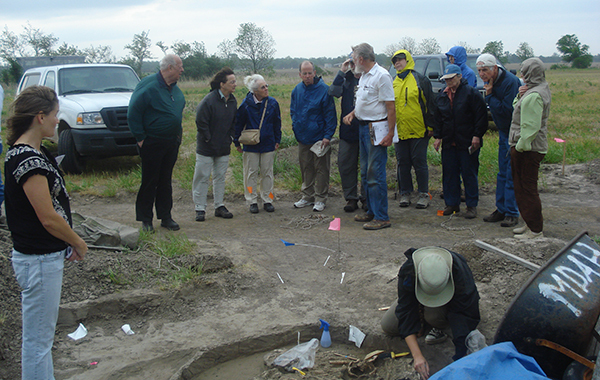 and is one of the earliest mound sites in North America. Next we’ll stop at Poverty Point, one of America’s most complex prehistoric sites, dating to 1700 B.C. Then we will cross the Mississippi River and spend the evening in Greenville, Mississippi. 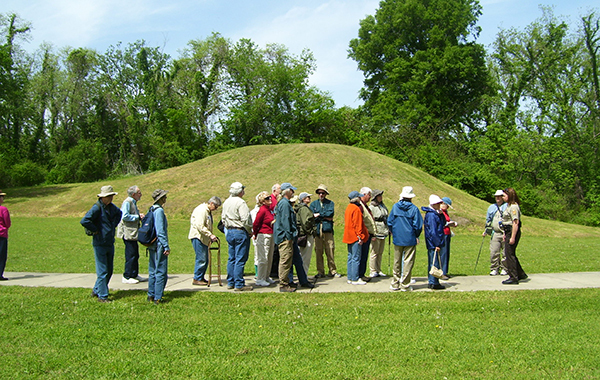 We’ll start the morning with a visit Winterville Mounds Park. Winterville is part of an ongoing research project by the Mississippi Department of Archives and History and the University of Southern Mississippi. We will continue south toward Vicksburg along the famous Highway 61, exploring the Mississippi’s recently established Mississippi Mound trail. This is one of the most concentrated areas of mound sites in the country. Then we will continue to Natchez, where we will spend the night. 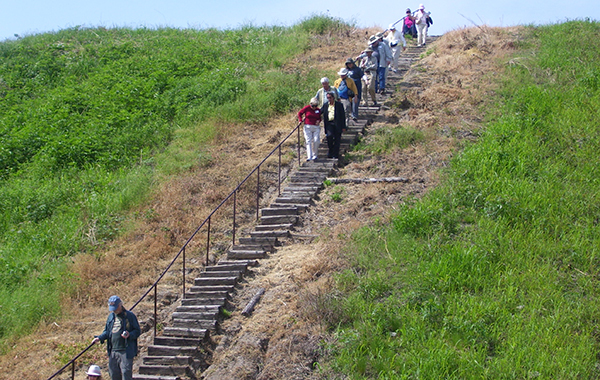 In the morning, we’ll tour the Grand Village of the Natchez Indians, which was the last mound site to be used by Native Americans and was well documented by the French. After lunch we’ll visit pre-Civil War homes and enjoy a guided tour of the city with local experts. 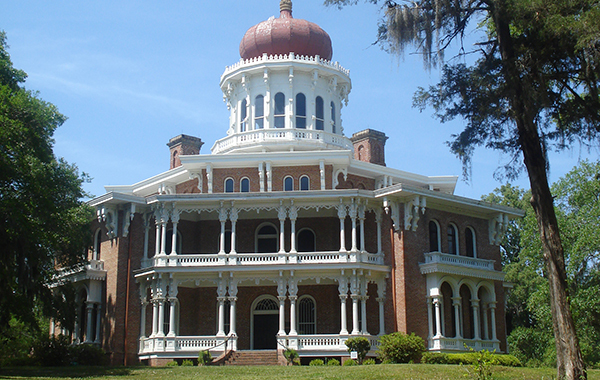 You will also have some spare time to walk around in beautiful, historic Natchez. We will spend the night in Natchez. We will head back north on the famous Natchez Trace Parkway. 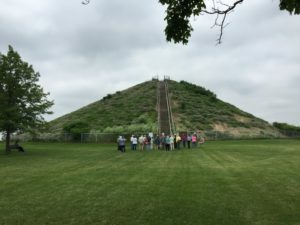 We’ll stop at the incredible prehistoric Emerald Mound and the historic Mount Locust, one of the old stands on the Trace. Then we’ll have lunch at the famous Lorman Country Store, which has been featured on the Food Network and is said to have the best fried chicken in the South. After lunch, we will continue north on Highway 61, with a few visits at sites along the way. 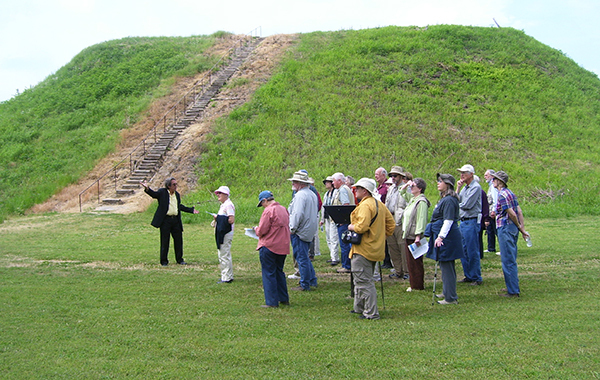 We will tour ongoing excavations at The Conservancy’s Carson Site preserve, a large Mississippian mound site that once consisted of as many as 80 mounds. Then we will return to our hotel in Memphis. 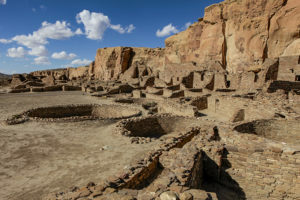 Cost includes hotel accommodations based on double occupancy (single supplement is $300), tour guides, fees, lunches, refreshments, cocktails and land transportation via air-conditioned bus with restroom. Not included is transportation to and from Memphis and meals other than lunches. NOTE: The tour involves moderate walking. 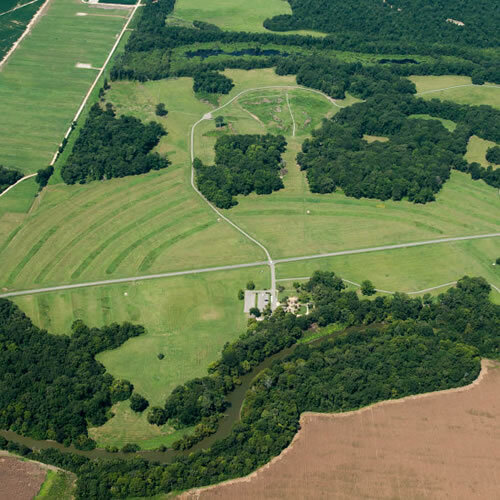 Poverty Point: This vast complex of earthern structures, constructed 3,100 – 3,700 years ago, may be the largest hunter-gatherer settlement that has ever existed. Inscribed in 2014. A UNESCO world heritage site.